Summer is all about fresh tastes, seasonal flavours and delicious coolers you can enjoy when the weather starts to heat up and the summer sun begins to shine. Whip up some fruity favourites to please the whole family with an iced mocktail or frozen treat. 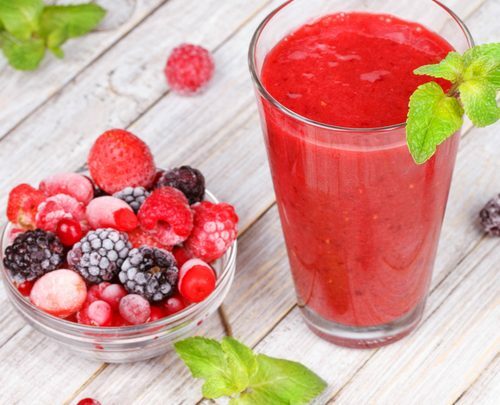 Raspberries make the perfect summer drink with their sweet and juicy taste and full fruity flavour. This simple mocktail requires just a few fresh ingredients, a blender and chilled glasses for a refreshing hit. Turn this summer mocktail into a BBQ crowd-pleaser with a splash of botanical gin in an instant. 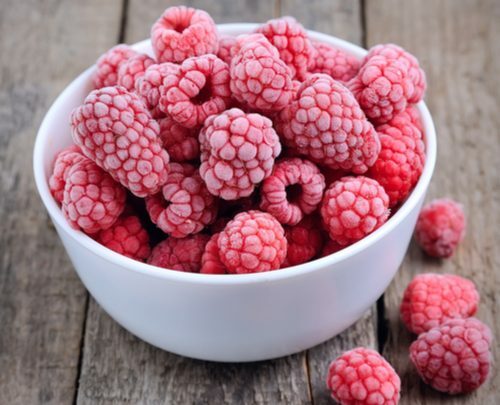 Head to Dunnes Stores for fresh or frozen fruit! This refreshing summer mocktail will go down a treat at your next Alfresco dining session and is so simple to make. Add all your ingredients (except lime wedges) to a blender and blend until smooth. Pour your icy slushies into chilled glasses and top with those lime wedges and get ready to sip in the beautiful tastes of summer. Sure to add some zing, this taste bud tantalising mocktail is fresh and simple to make in less than 5 minutes. Adding fresh herbs to your summer concoctions adds another dimension of flavour and will have friends asking for more. It’s time to shake things up! 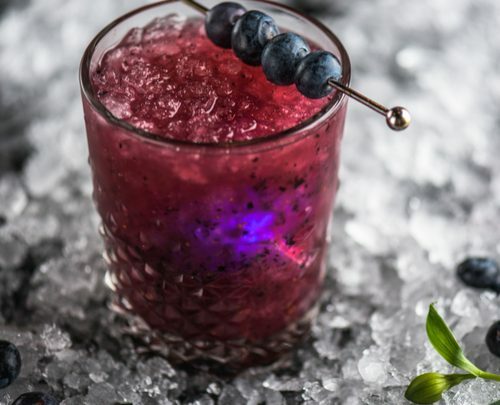 Muddle your fresh blueberries, rosemary leaves and honey in a cocktail shaker. 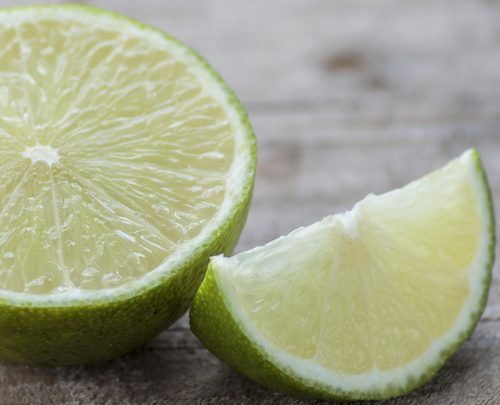 Add your lime juice and ice and then shake to combine those sumptuous summer flavour together. Strain through a mesh strainer into a glass of ice and top with some fizz with your sparkling water. Give it a stir and enjoy.